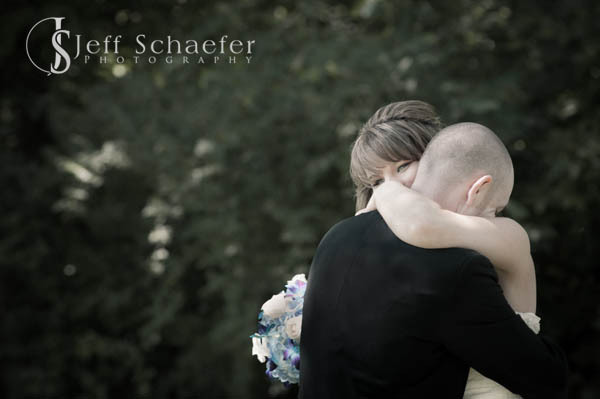 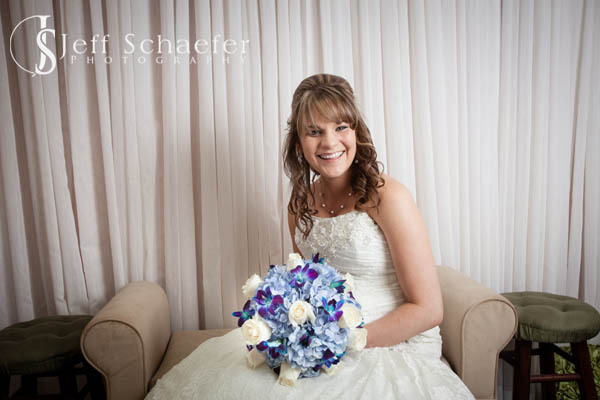 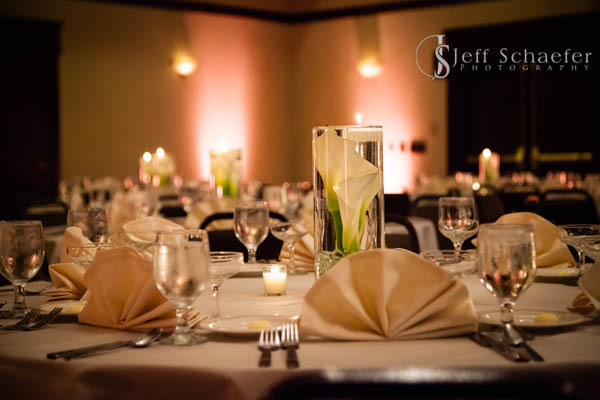 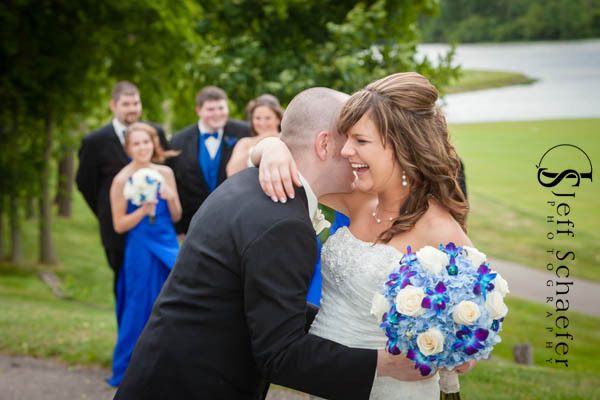 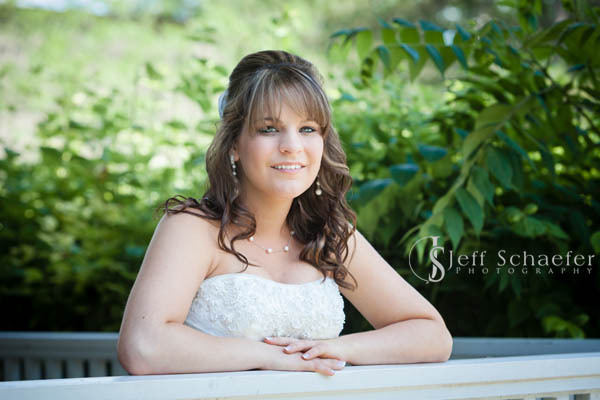 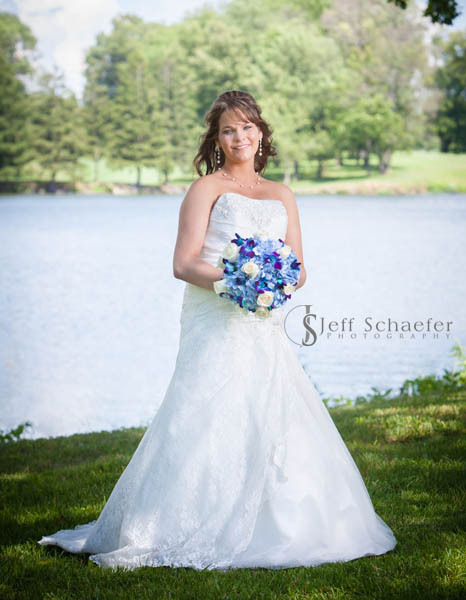 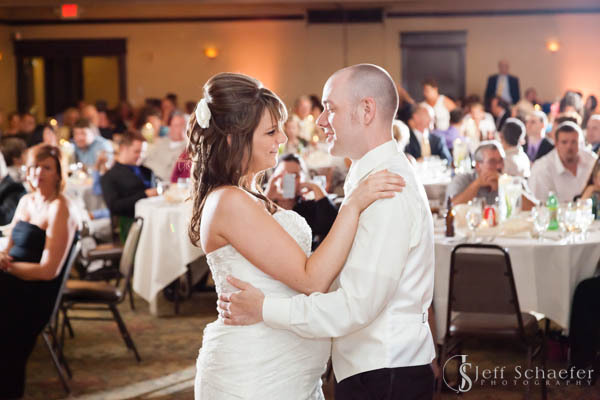 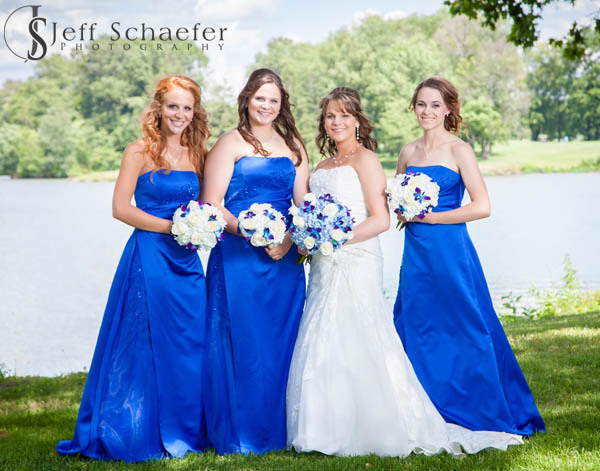 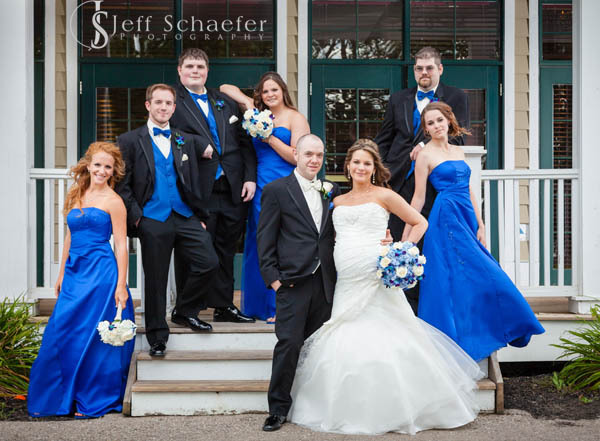 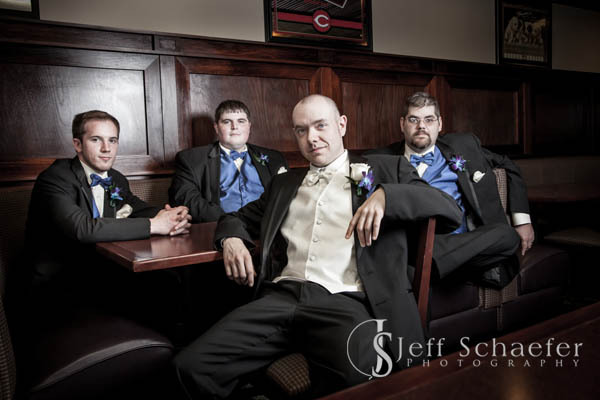 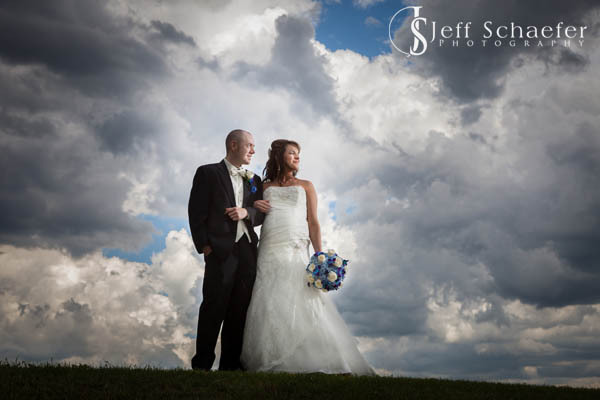 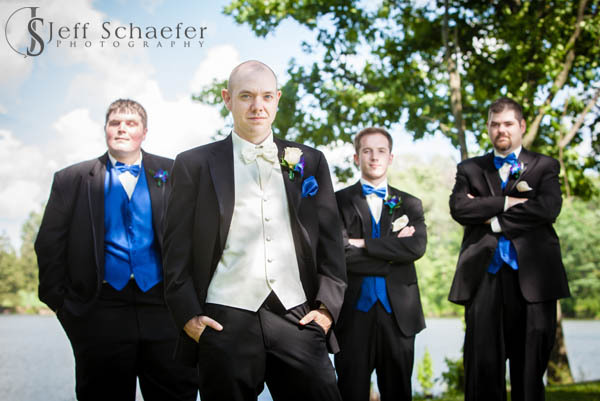 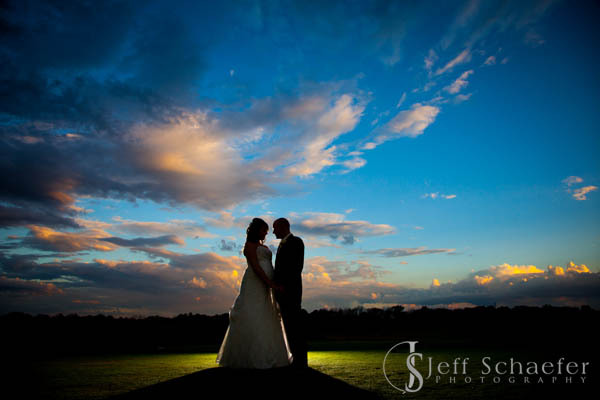 Kelli and Dave had a beautiful wedding at Shaker Run Golf Club in Lebanon, OH. 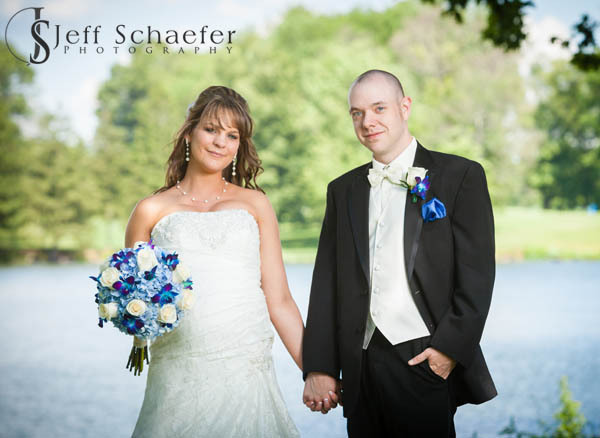 The weather held out well enough for some terrific outdoor portraits on Shaker Run's lovely grounds. 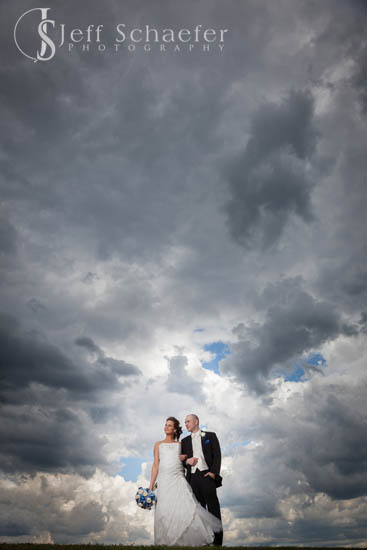 Rain chased the ceremony indoors, but it didn't dampen the spirit, as it was lovely and touching. 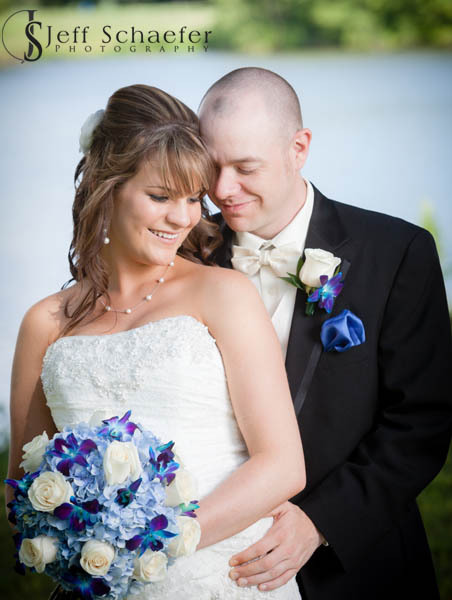 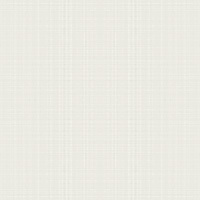 Congratulations David & Kelli and have a wonderful new life together!